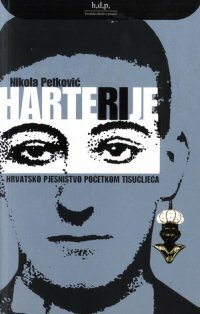 Nikola Petkovic a prose writer, poet and literary critic, essayist and translator was born in the Croatian city of Rijeka in 1962. He is the Chair of The Department of Cultural Studies at the University of Rijeka. He too teaches at the Academy of Acting, Media and Film in Rijeka under the direction of an acclaimed actor and theater director, professor Rade Serbedzija. Aside from teaching at his home institution, he teaches postgraduate courses at the University of Zagreb (Faculty of Philosophy and Faculty of Political Science). His scholarly and literary works as well as book reviews Petkovic publishes in numerous national and international periodicals. He is a weekly columnist in one of the leading Croatian newspapers Novi list where he writes on the recent national and regional poetry production. His prose and poetry appeared in numerous anthologies. 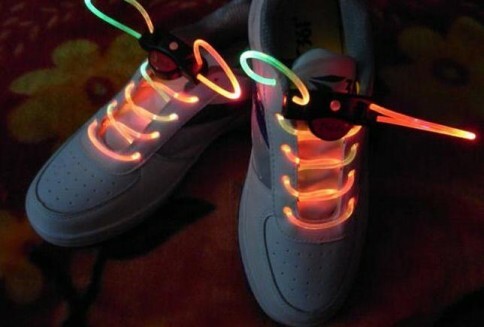 How to Tie the Shoelaces. Novel, Zagreb: Algoritam, 2011. Uspavanka za mrtve (A Lullaby for the Dead)) Zagreb: Profil International, May, 2007. Priče iz Davnine (Stories From Ancient Times). Zagreb, Croatia: Quorum, 1989. A 2 DM Brain (Mozak od 2 marke) (a collection of essays written between 1996-1998 that deals with art, literature, culture and politics within both global and national ramifications of Franjo Tudjman’s rule in Croatia), Adamic Press, Biblioteka Veljko Vicevic, Rijeka, 2001. Las Regiones Perdidas (Poem; Bibliophile edition) LaNana Creek Press: Nacogdoches, TX November 2001. 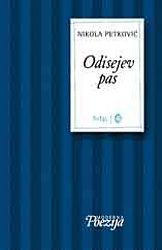 Odisejev Pas (Ulysses’ Dog) Zagreb: Durieux & hdp, 2007. Dan na bijelu hljebu. (Day on a White Bread) .Meandar, Zagreb. April 2001. Melodije Istre i Kvarnera (Melodies of Istria and the Adriatic). Rijeka, Croatia: ICR, 1989. Vile i Vilenjaci (Fairies). Zagreb, Croatia: QUORUM, 1984. 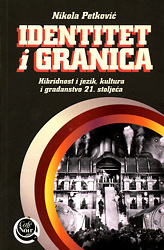 Identitet i granica: Hibridnost i jezik, kultura i građanstvo 21 stoljeća (Hybrid Identities and Border Cultures: Hybridity and Language, Culture and The Citizenship of the 21st. Century), Zagreb: Jesenski i Turk. 2010. Hrvatsko pjesništvo početka milenija, (Croatian Poetry at the Beginning of the Millennium), Zagreb: HDP i Jesenski i Turk. 2009. A Central Europe of Our Own: Postmodernism, Postcolonialism, Postcommunism and The Absence of Authenticity. (second edition) Frankfurt AM, Central European Library, Dibido Publishers, 2009. Srednja Europa: mit, zbilja, utopija. A Central Europe of Our Own: Postmodernism, Postcolonialism, Postcommunism and The Absence of Authenticity. Adamić, Rijeka, 2003. 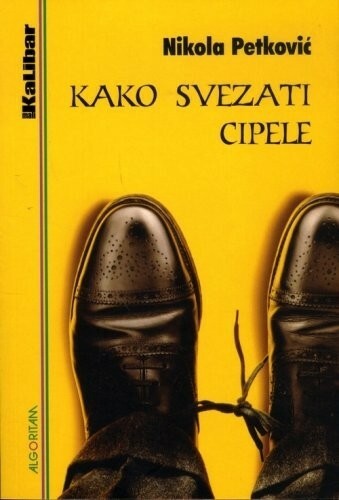 Three excerpts from the novel How to tie The Shoelaces by Nikola Petković, originally published in Croatia, entitled Kako svezati cipele (Zagreb: Algoritam, 2011). It is a short novel divided in three parts that deals with a father-son relationship. It relates a story of a complex, unfulfilled and rather traumatic memories of a child whose father left him when he was seven. Having autobiographical elements to it and being particular in a way it does not shy away from addressing the universal topic both known through the literary history and to the territory where it in fact takes place: a patriarchal country where such episodes are kept behind the veil of silence while culturally understood as something that comes with the territory, and, as such, is perceived experienced, understood and endured as something quite natural. The three excerpts from the novel have a thin red line of a plot-tracing connected with the three wandering motifs as stated in each of their titles.